Can't beat 'em? Eat 'em! 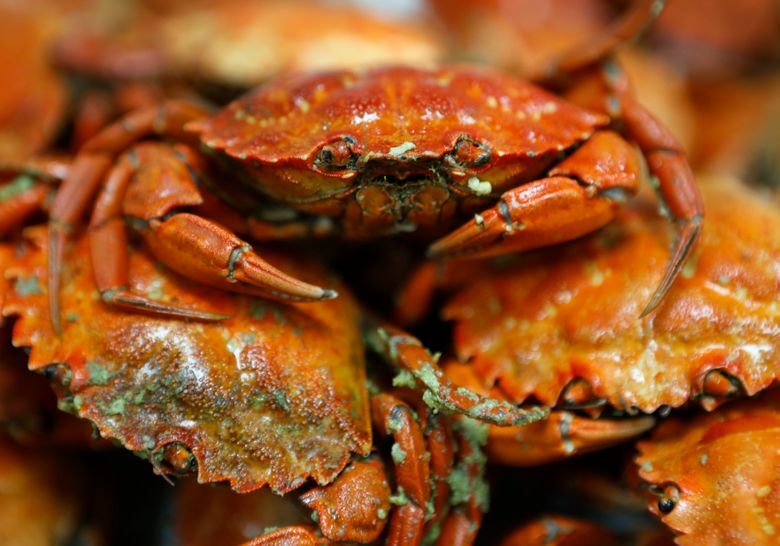 The Green Crab Working Summit in Maine is full of ideas for turning invasive, damaging green crabs into bait, food supplements and gourmet snacks and meals. PORTLAND, Maine — If we eat them, will they go away? Unfortunately for foes of the green crabs that plague New England shellfish, the answer is probably “no.” But that’s not stopping a group of scientists, fishermen, chefs and others from getting together in Maine to try to brainstorm uses for the pesky crustaceans. 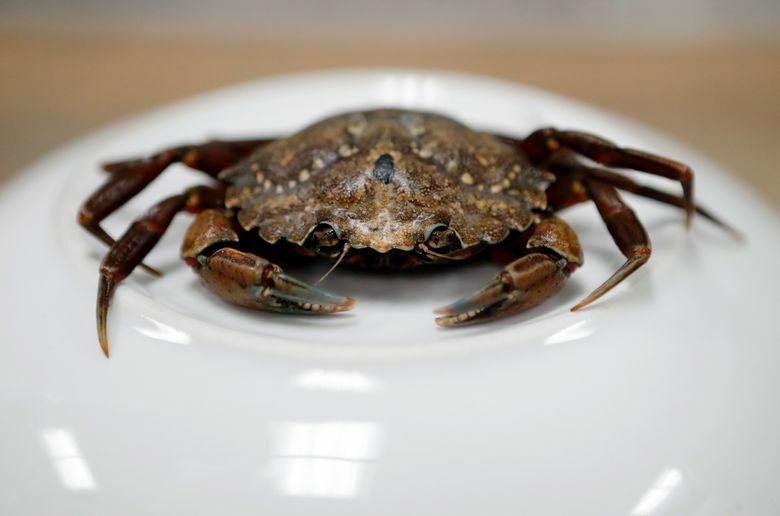 The invasive crabs, native to Europe, are a problem for New England’s beloved shellfish industry because they are relentless predators of marketable species, such as clams. And they’ve become a bigger threat in recent years because they thrive in warm water, and the waters of the Gulf of Maine are warming fast. The little crabs also are nearly useless themselves because there is little commercial market for them. 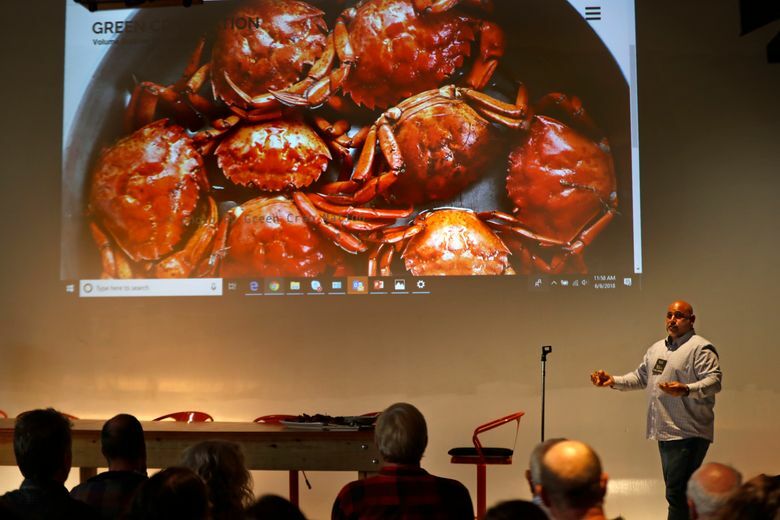 But the Green Crab Working Summit, taking place in Portland on Wednesday and Thursday, is full of ideas for changing that, ranging from creating the world’s first green crab cookbook to plans for using green crabs as bait, food supplements and gourmet foods. Brunswick chef Ali Waks-Adams came armed with rhubarb and green crab kimchi, a Korean-inspired dish, and popcorn green crab pakora, modeled after a fried snack from India. Maine fishery regulators are hungry for a solution because the crabs are a growing problem along the state’s coast. They first arrived in the state more than 100 years ago, and emerged as a major problem in 2012, a year of warm temperatures. 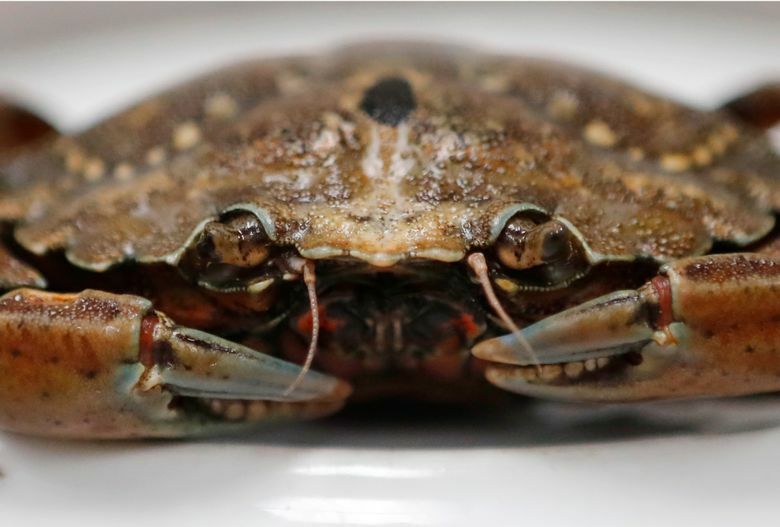 The crabs’ rise has coincided with the decline of the Maine soft-shell clam industry, which had its smallest harvest since the 1930s last year, due in part to an increase in predators, like crabs. 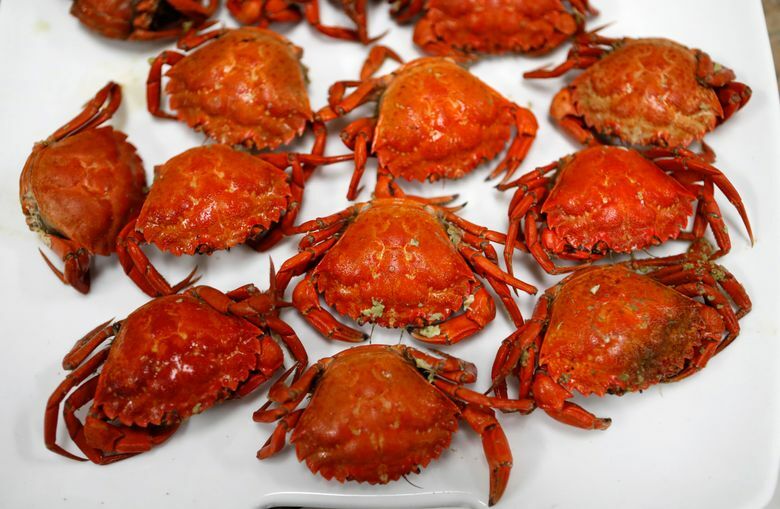 There are billions of the crabs off New England’s coast, and finding new uses for them is worthwhile since they never will be eliminated, said Brian Beal, a professor of marine ecology at the University of Maine at Machias. The state’s shellfish industry also can find strategies to avoid them, such as farming, he said.